We can help! Foreclosure, Divorce, Inheritance? 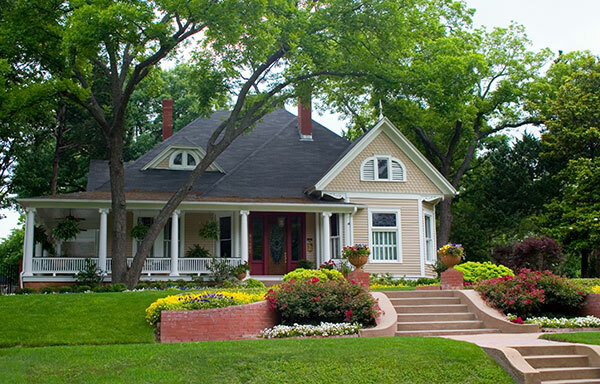 We are the area's premier homebuyer and are ready to make a fair offer on your house today.